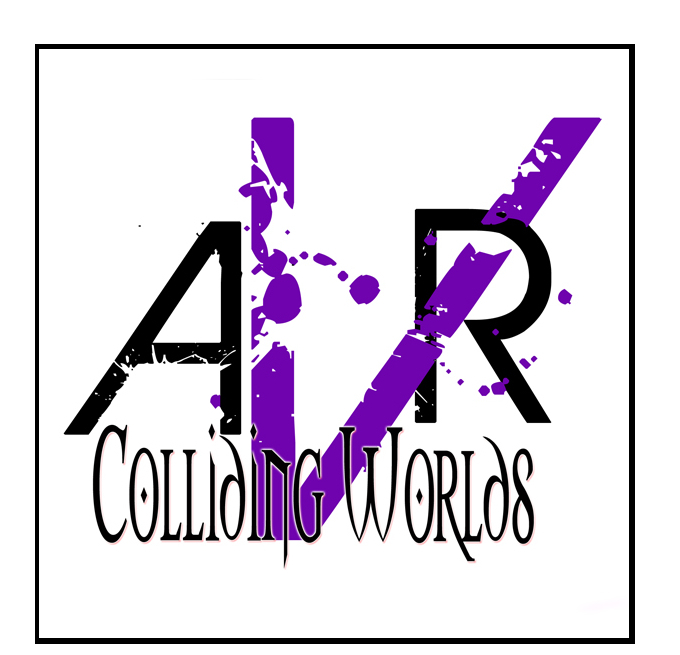 Colliding Worlds Radio chats with Artist Martin Prew (https://www.facebook.com/martin.prew?fref=ts). Martin’s unique style of portraits is featured at the Saguaro Hotel , Palm Springs. Martin and Photographer Michael Childers exhibition run through the end of January. Colliding Worlds Radio brings Part 2 of our chat with Artist Martin Prew (https://www.facebook.com/martin.prew?fref=ts). Martin’s unique style of portraits is featured at the Saguaro Hotel , Palm Springs. Martin and Photographer Michael Childers exhibition run through the end of January.